My daughter loves fish and I have been wanting to make another batch of homemade puffy paint so I decided to combine the two. 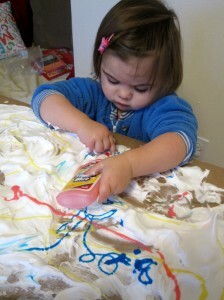 We love this paint because it dries puffy even the big globs! 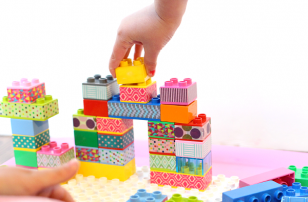 I was planning on doing this just with my daughter but when my son heard we were making puffy paint he put away his Lego and ran to the play room. 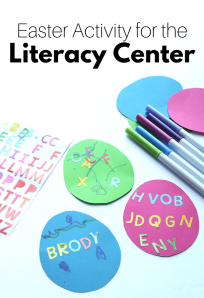 Making your own puffy paint is so simple and this time we mixed in some colored glue which added a lesson in color mixing into the fun. If you are making a big fish like we did make sure you have a place for it to dry away from little hands for a good 48 hours. 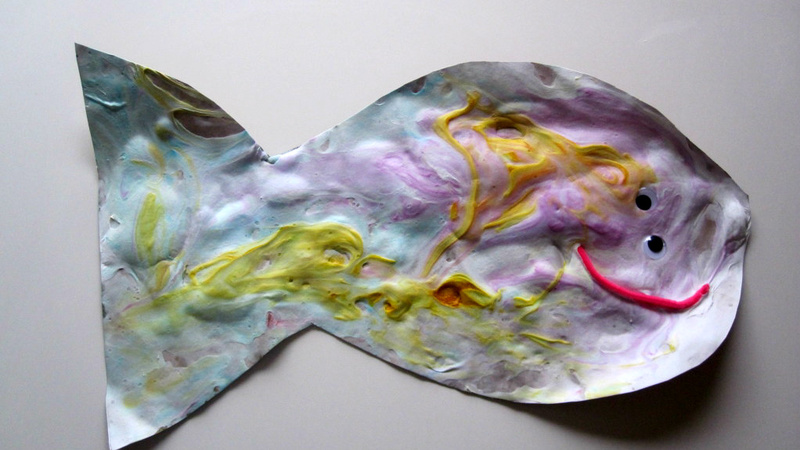 Smaller puffy paint creations will dry faster. Gather your materials. 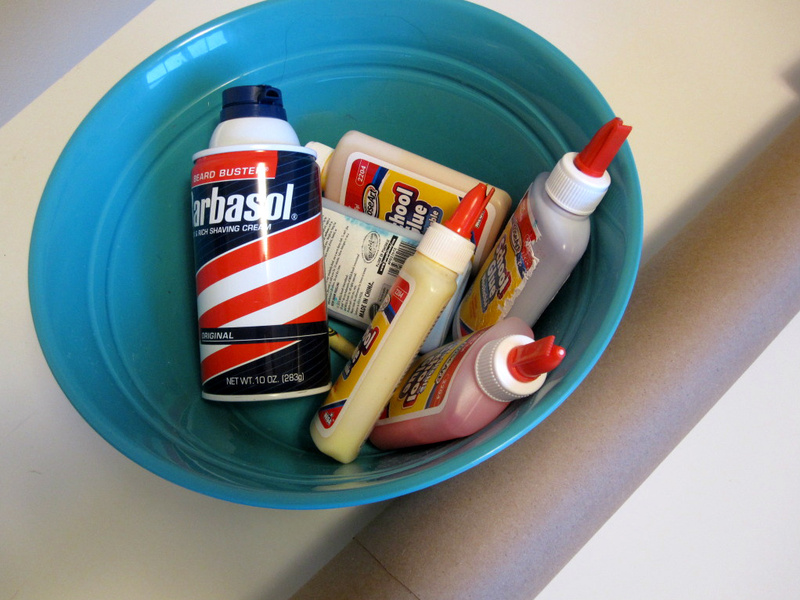 You will need some craft paper ( paper grocery bags cut open work great), shaving cream ( plain jane variety), plain white glue, colored glue , a marker, tape, a bowl and some spoons. If you are adding a face you will also need some googly eyes and a pipe cleaner for the mouth. 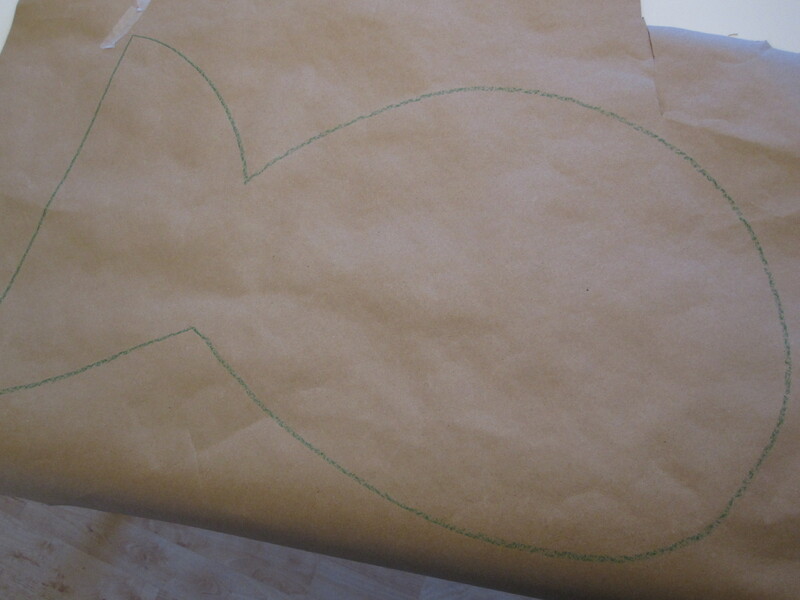 Start by taping down your paper and draw a big fish. 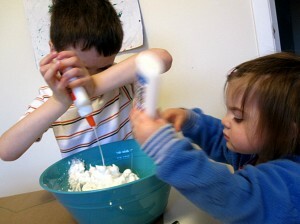 Now spray some shaving cream into the bowl. 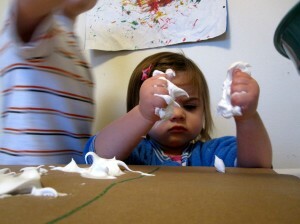 The official recipe I like calls for 1/2 cup of glue and 1 1/2 cups of shaving cream. I just eye ball it now we do it so much. My son loves spraying it. Pop it on the fish. She hated getting her hands dirty – I had an old towel and baby wipes handy. Add colored glue. I was very impressed she didn’t try to eat it. Explore. Both my kids opted for the spoons. 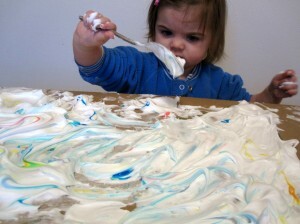 They take after their dad, I was eager to mix it with my hands. We popped it in my master bath that is never used. It was a perfect place to be out of my daughter’s reach for the two days. But first we added two eyes and a pipe cleaner mouth. Let dry. Ours dried for 2 days then I cut it out. 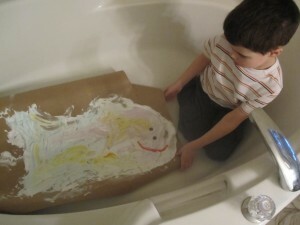 Over at my other blog I have a fun fish themed idea for children just starting to recognize their colors. Check it out. 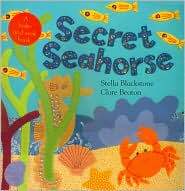 Secret Seahorse by Stella Blackstone is a fascinating and beautiful board book. 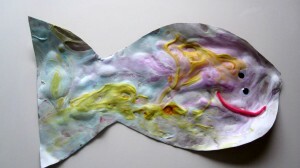 The story follows a little seahorse that hides on each page as it makes it”™s way along the ocean back to it”™s family. The illustrations are felt, fabric, sequins and other fun and very beautiful hand stitched creations. I am never ready for the next page because the previous has so much to look and marvel at. 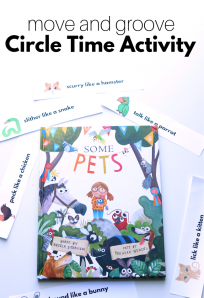 Kids like finding the seahorse on each page too! My son and I re read this tonight to my daughter and she liked it but he was still loving it, which is pretty impressive for a board book. It’s just so pretty! 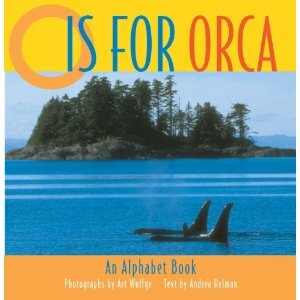 O Is for Orca: An Alphabet Book by Andrea Helman is a book about the nature of the North West packaged in an alphabet book. Each page is dedicated to one large photo and a animal, plant or other part of North West nature. My son was reluctant at first wanting to read a Star Wars chapter book but only a page or two in he was asking not to skip any of the text and we were discussing the information about the sea animals and he was eager to make a nest in our apple trees for the spotted owls who we read were endangered. 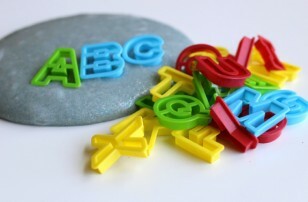 Many of the letters represent sea animals like sea stars, urchins and of course orcas. There are a lot of facts in this book and if I were reading it to my toddler I’d skip the paragraphs and go through the alphabet and each photo only. That is what I love about books like this you can adapt them so easily to your audience. 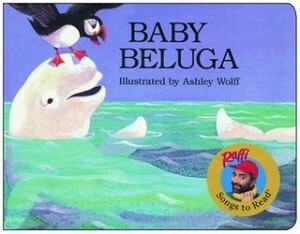 Baby Beluga by Raffi is a classic children”™s song cleverly illustrated into a beautiful book. I grew up on Raffi in Canada and am still shocked when moms don”™t know who he is, if he is new to you go to your library and check out one of his cds. My son loves this book, there are so many sea creatures to point out, it”™s great for toddlers. I must say that I am unable to read this without singing the song. It might be a good thing to read it before listening to the song . I can’t wait to try out this puffy paint! 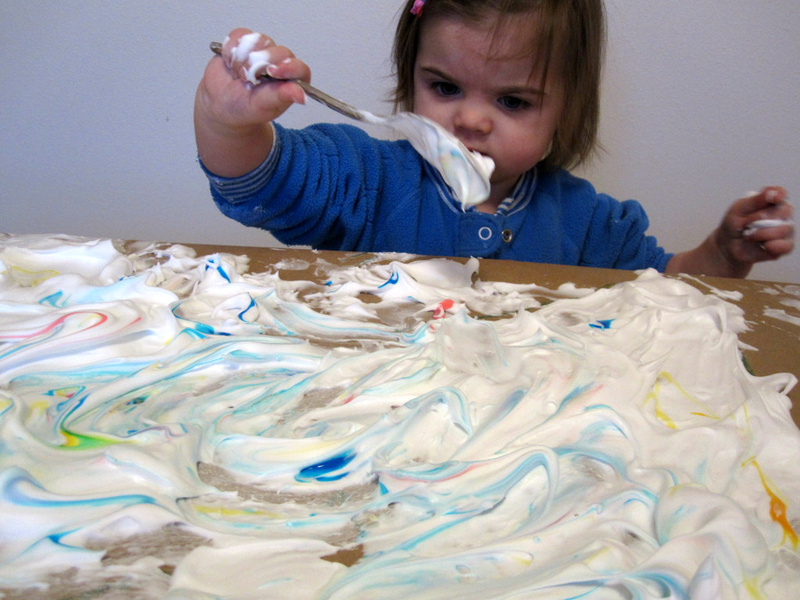 Little M will not be reaching for a spoon… I know that much for sure! We did these as ghosts a few years ago. I totally used the wrong kind of shaving stuff– I used gel. Still worked, but not as well. 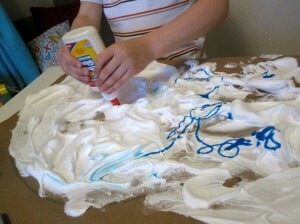 I need to buy some creme and do this again! Wow, that puffy paint looks like so much fun! I really like the ghost idea too. 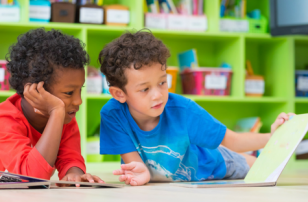 I am a Barefoot Books Ambassador and really appreciate that you highlighted one of our books! It’s one of my favorites–I love the entire “fabric friends” collection. 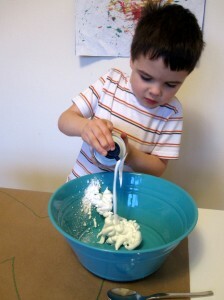 I am so excited to try the puffy paint idea. 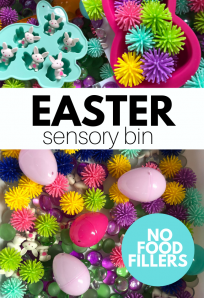 I know my three year old will love it! And what a great pairing of books with project. 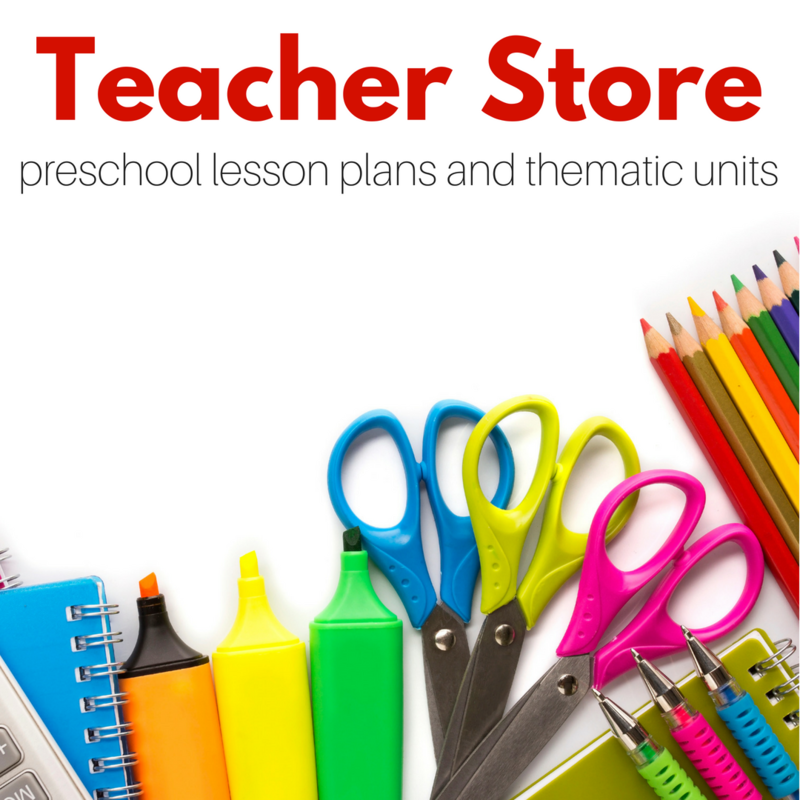 I’m a Barefoot Books Ambassador, and “Secret Seahorse” is one of my top suggestions for toddlers!